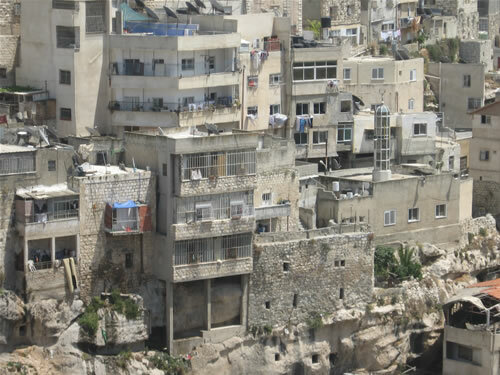 Silwan is an Arab village of about 45,000 people that sits south and southeast of the Old City on the City of David and to the east of the City of David across the Kidron Valley. 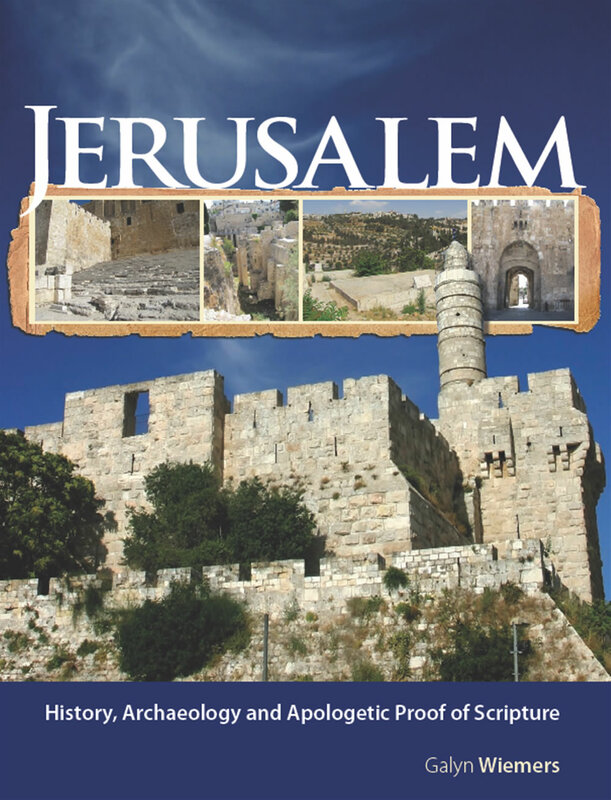 The name of the village, “Silwan,” is the Arabic form of the Greek word “siloam” which is from the Hebrew “shiloah.” It occupies the fertile land near the Gihon Springs where King Solomon’s gardens once were. Silwan is built on top of the necropolis, or a cemetery, from the days of the Old Testament. The ancient tombs are used as cisterns, basements, or living quarters by the Arabs in Silwan today. 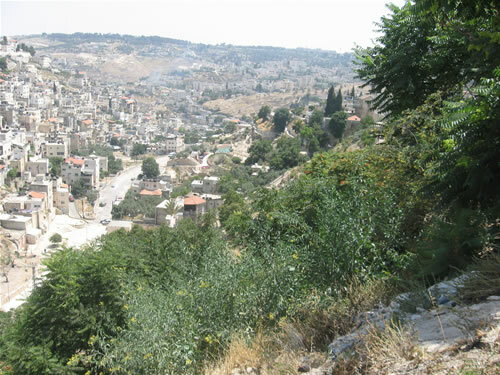 The village of Silwan on the east side of the Kidron Valley as seen from the west side in the City of David. Looking south into the Kidron Valley from near the south east corner of the Temple Mount. Silwan is on the left (east) of the photo and also on the right (west) where the ancient City of David (Jerusalem) is located. Toni (bottom left) walks through a street in Silwan back towards the Old City. Israeli soldiers patrol the streets of Silwan.